One Team Approach Heron Bros Ltd. The relationships we have with our stakeholders is central to our business. Therefore collaboration with our clients and supply chain partners is at the core of how we operate. Our unique collaborative approach ensures we engage with the right people, at the right time, to make the right decisions. We therefore promote collaboration from the outset of all projects and provide an environment to facilitate and encourage these relationships. 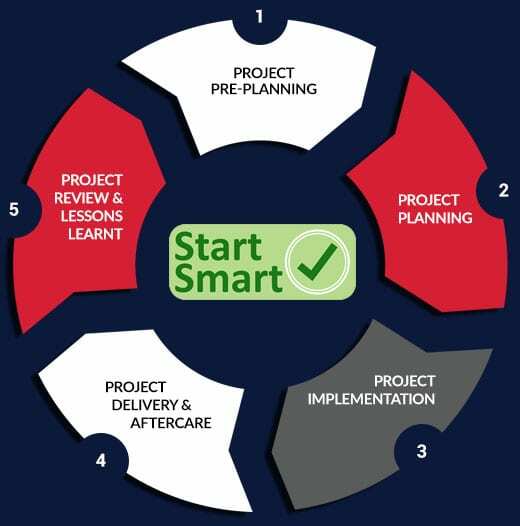 Working across five key stages of our projects, our knowledge sharing platform ensures information is shared in real time increasing the speed decisions can be made leading to increased efficiency while reducing overall risk. Our effective approach to integrated teamwork and communication are central to the continuous improvement of the services we provide our clients. 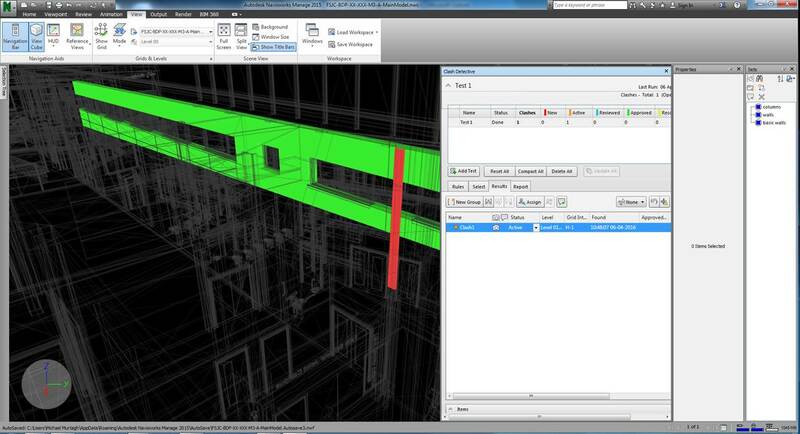 Building Information Modelling (BIM) is a process for creating and measuring cooperation; it enables greater levels of collaboration and better working practices across the industry and through the supply chain. It is therefore central to our One Team Approach outlined above. At Heron Bros, we pride ourselves on our ability to innovate. We are leading the way when it comes to putting BIM to use for the mutual benefit of our clients, designers, supply chain and site teams. We are now fully equipped to offer their services to ourclients, consultants and supply chain in compliance with BIM Level 2. 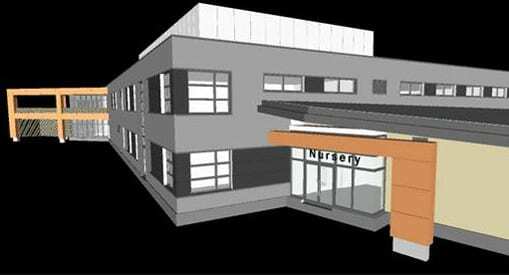 Building Information Modelling has now become the industry standard process of designing and delivering construction projects. 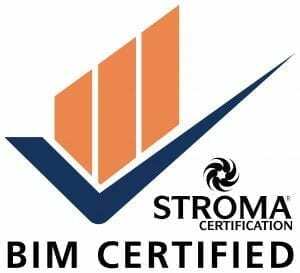 The certification reflects the culmination of three years working on BIM projects and team learning, right across the organisation. We are pleased to achieve BIM Level 2 certification as it now allows us to further demonstrate our BIM capability to existing and potential clients. We have embedded standards and BIM Level 2 methodologies into our organisation that allow us to confidently lead and collaborate within Project Teams to deliver projects in compliance with PAS 1192 guidance documents and project specific Employer’s Information Requirements (EIRs). 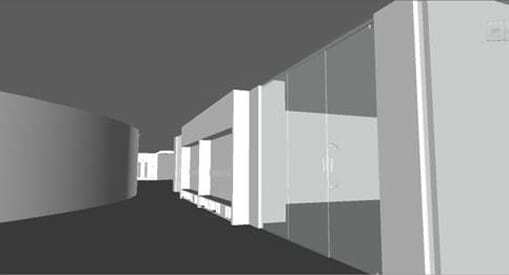 offering our clients guidance and training to ensure they get the most out of BIM at all stages of our projects. 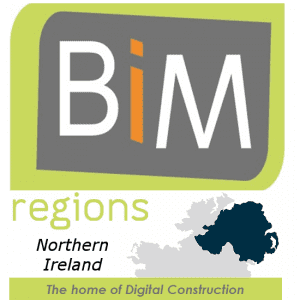 Our team are active members of #BIM4Contractors who regularly participate in Regional BIM Steering Groups and other BIM4 groups. 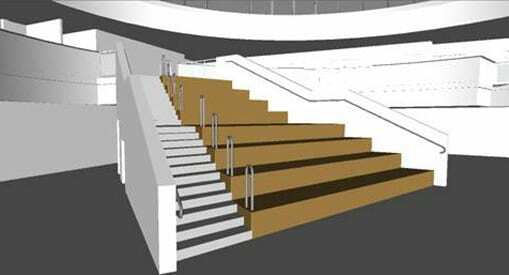 This ensures they are equipped with the skills required to take up the BIM challenge as it revolutionises the industry. 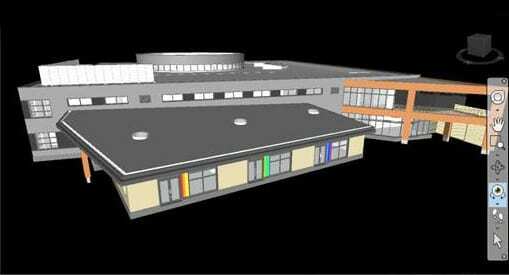 Contact our Design Team for further information on our approach to BIM. The strength of our approach means we are able to meet and exceed client expectations by providing a professional and innovative service.